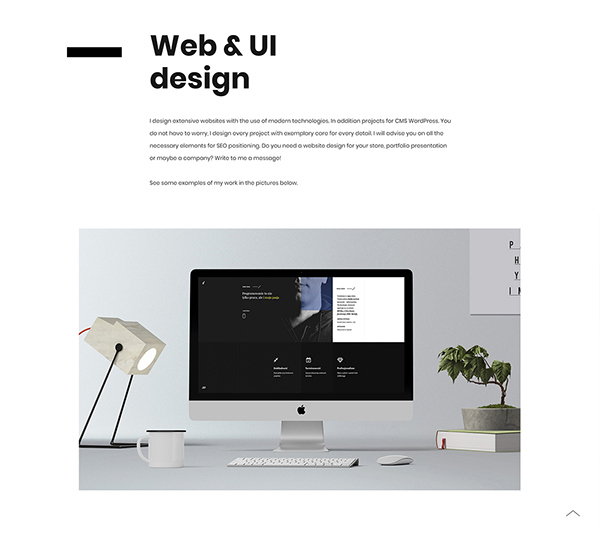 Click on the link above and go to the website. 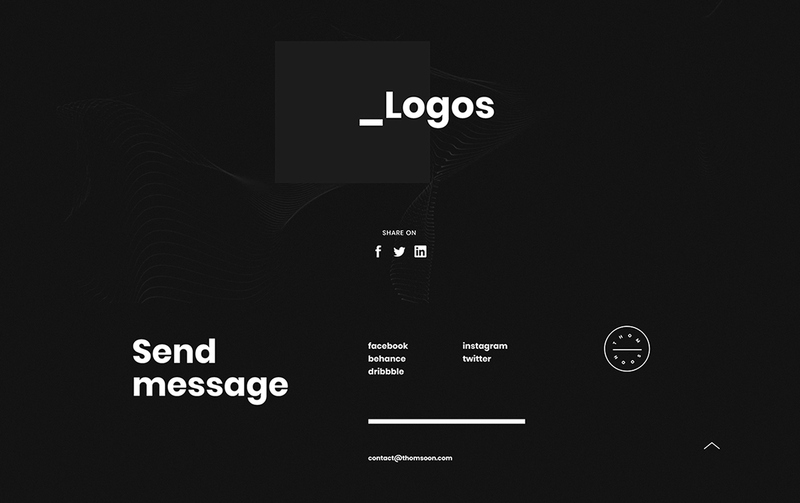 If you liked the presentation, do not forget to leave your credits. 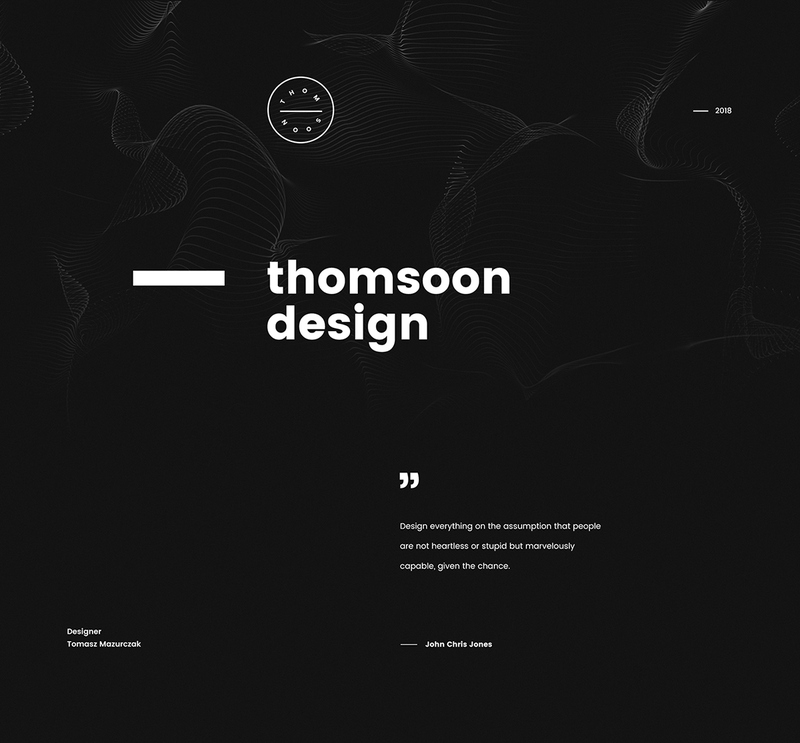 Thomsoon — 2018 Art director using modern ideas, simplicity design and creative technology with some years of experience. 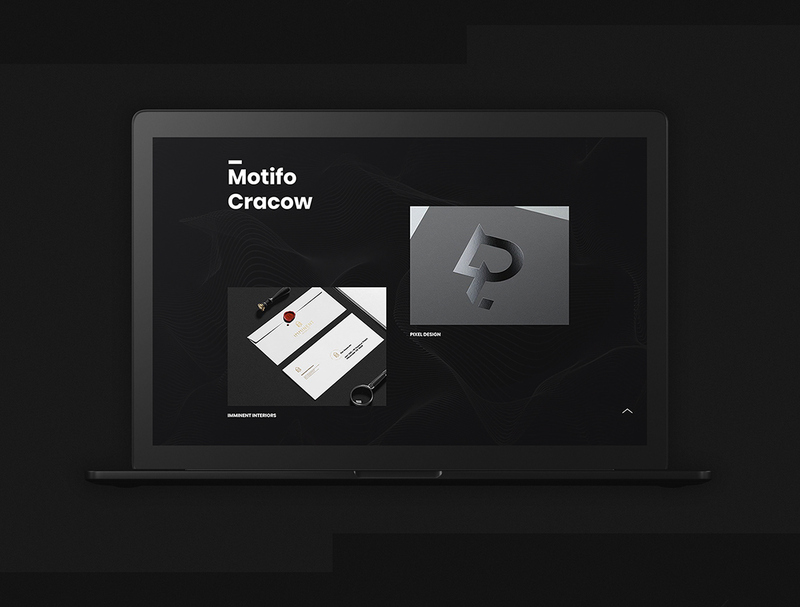 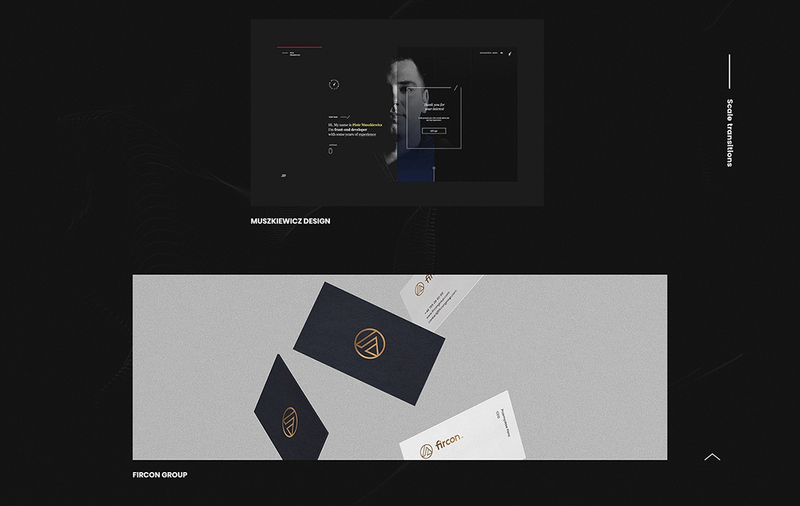 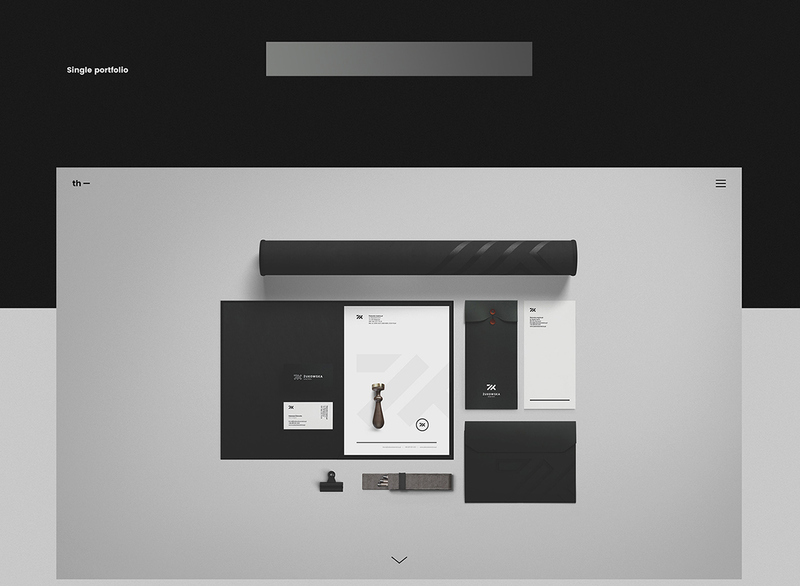 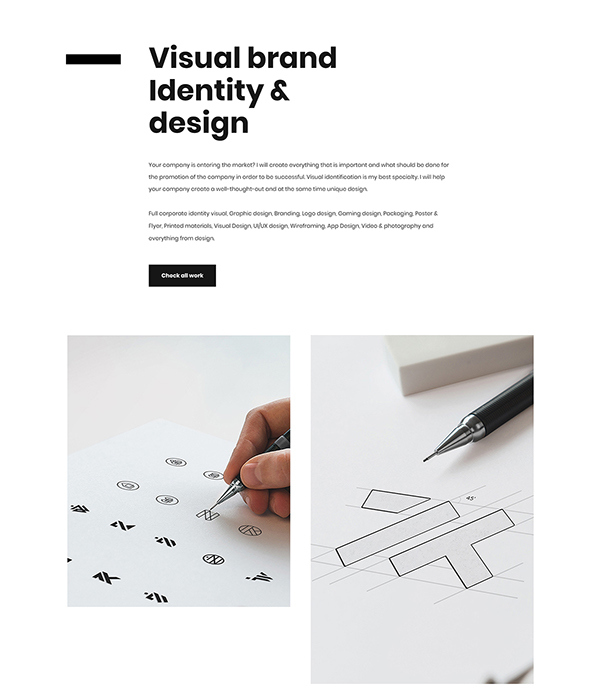 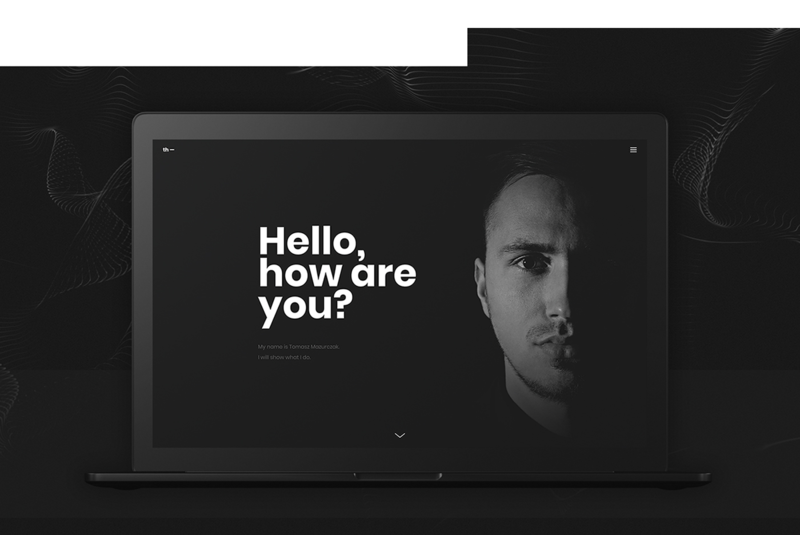 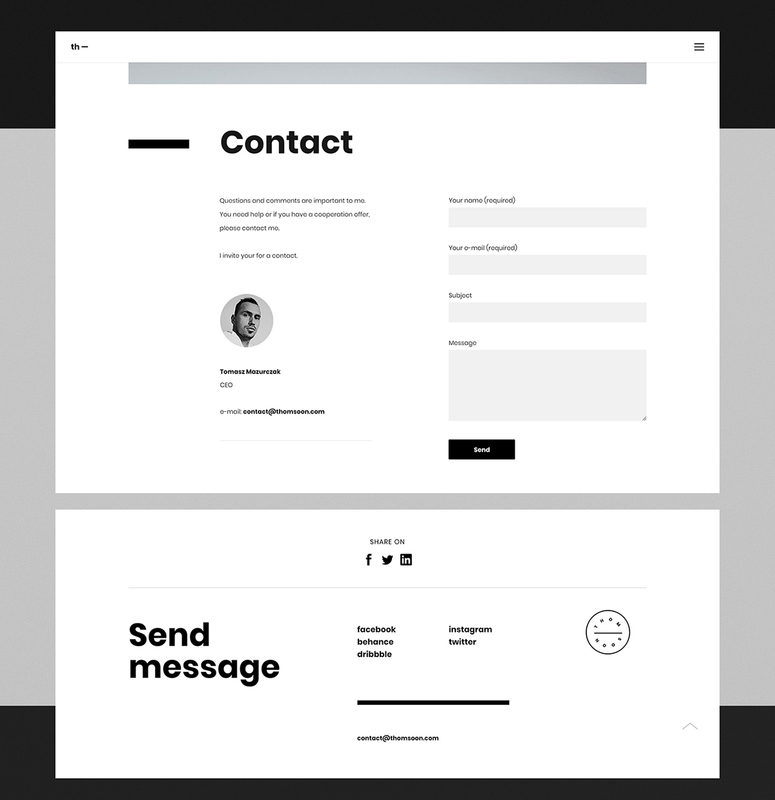 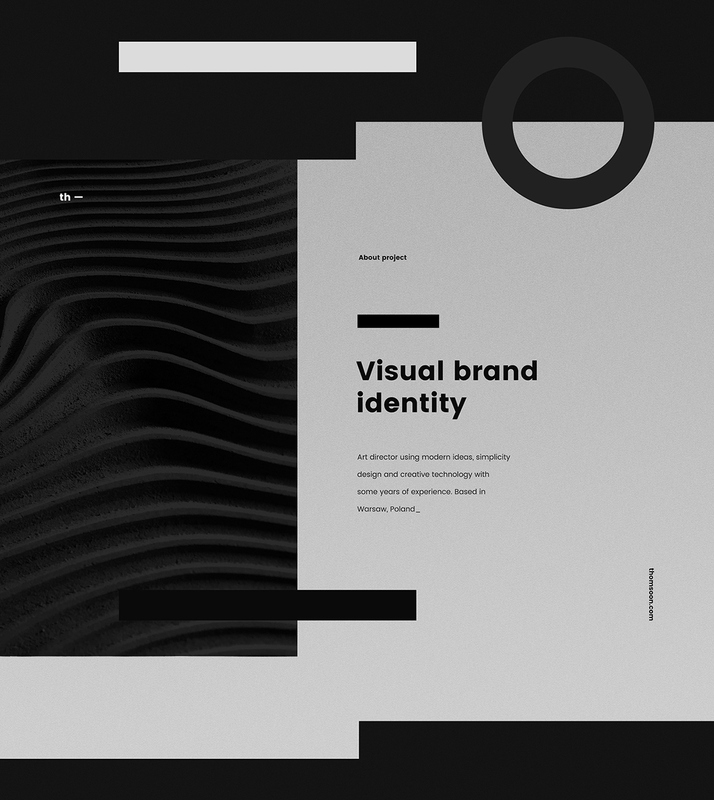 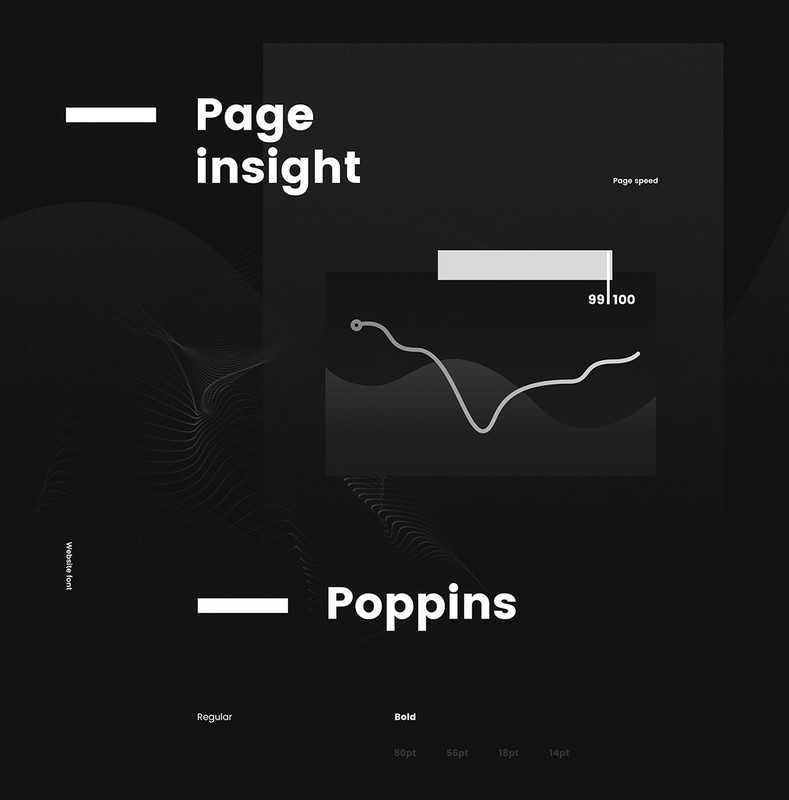 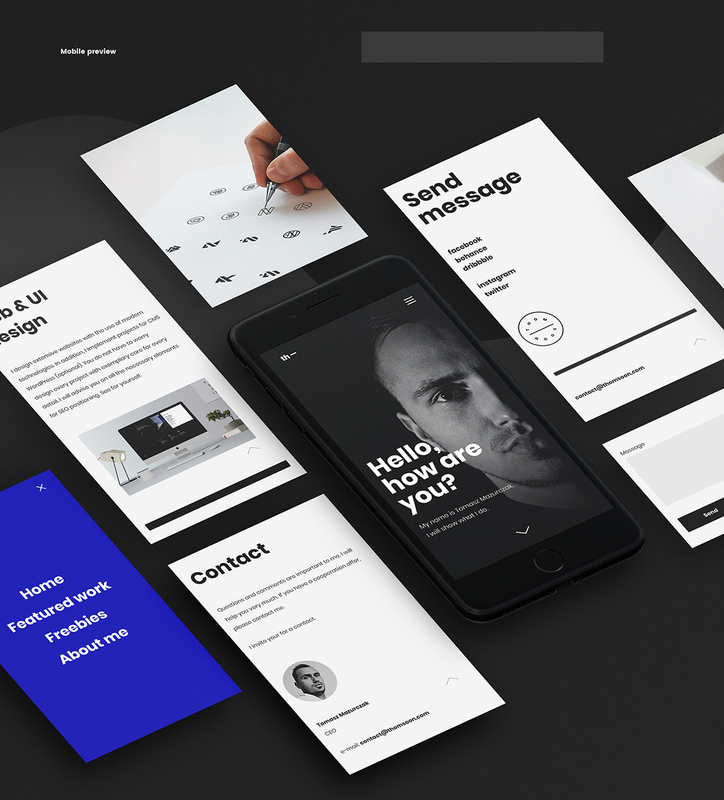 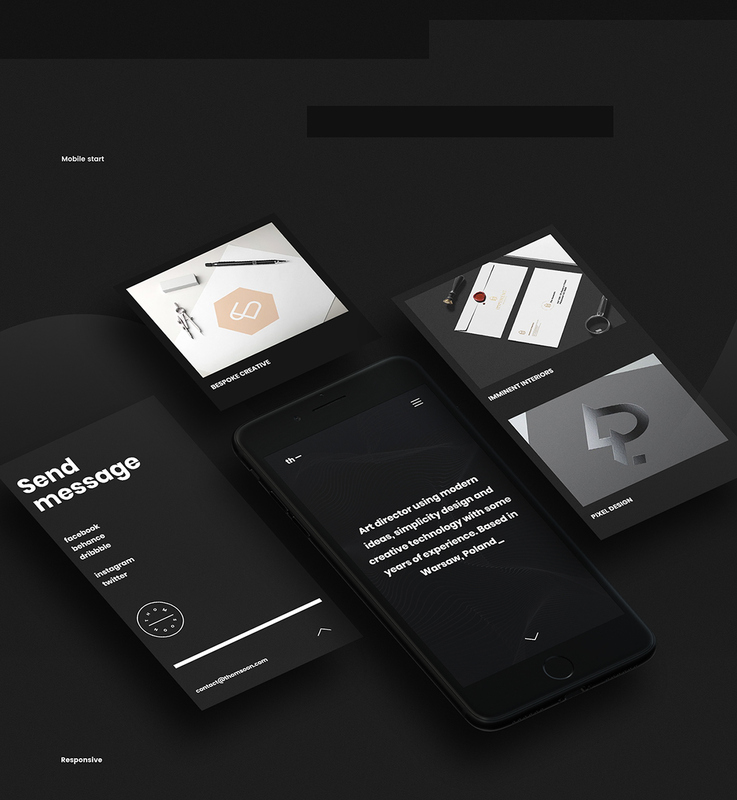 Based in Warsaw, Poland_ A minimalistic approach to portfolio presentation. 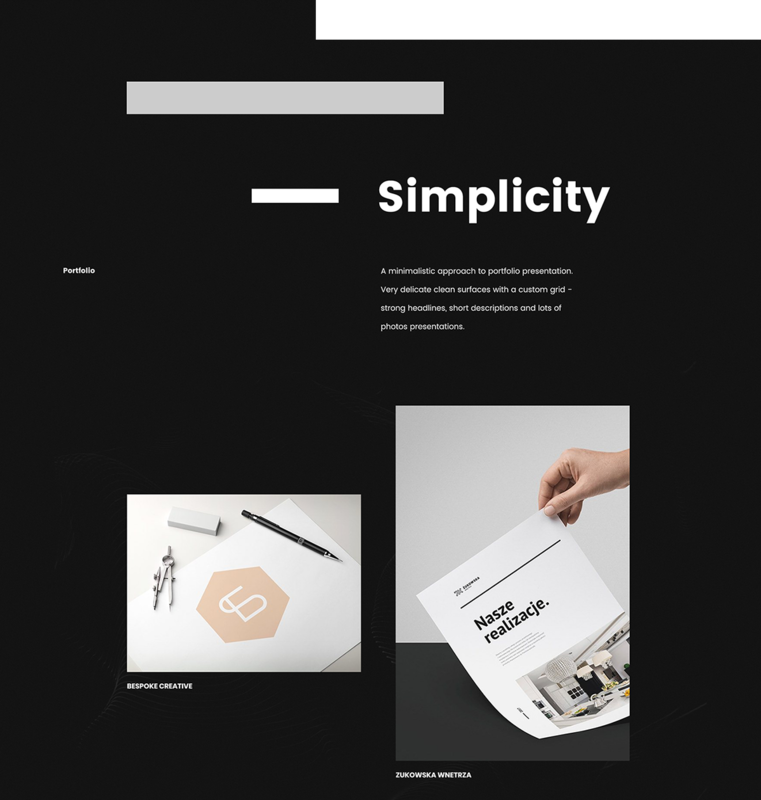 Very delicate clean surfaces with a custom grid - strong headlines, short descriptions and lots of photos presentations.